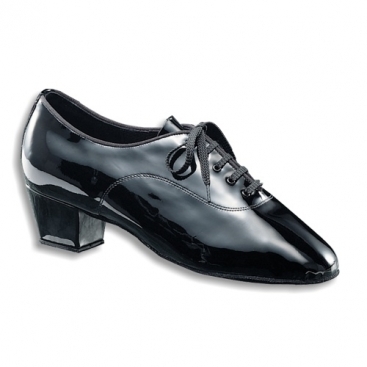 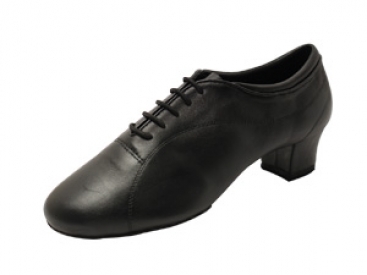 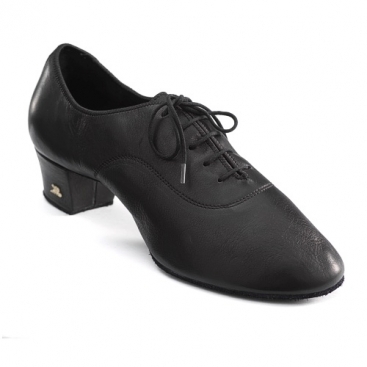 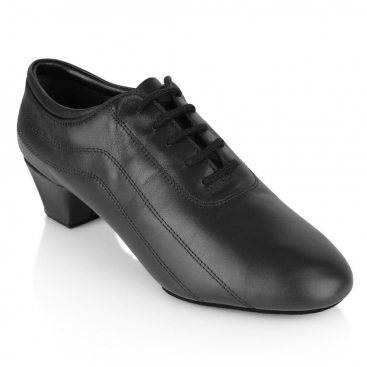 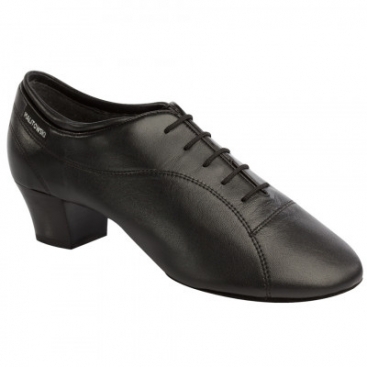 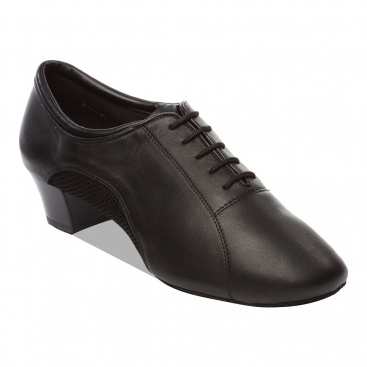 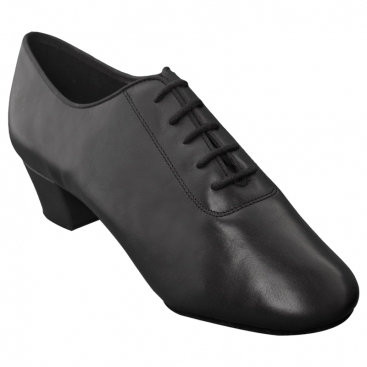 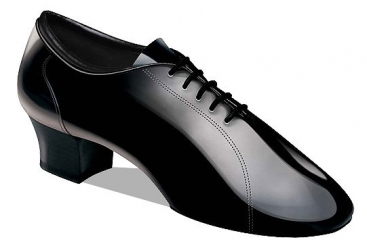 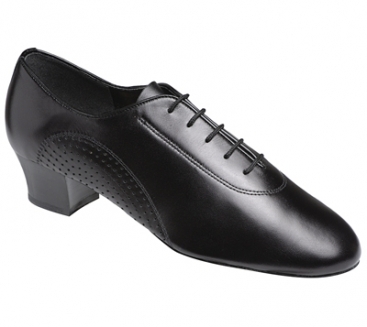 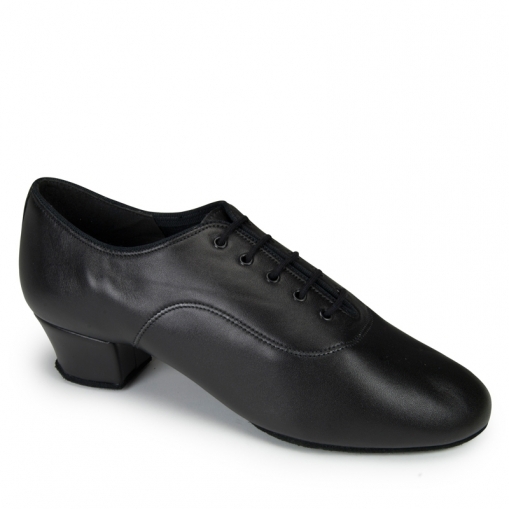 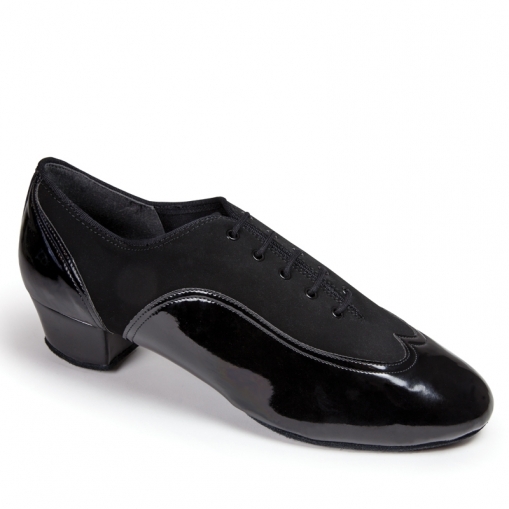 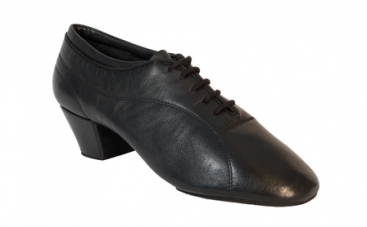 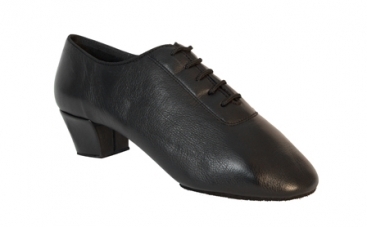 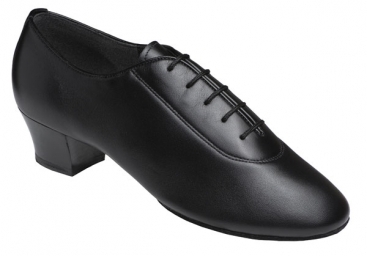 Men's Latin Dance Shoes, International Dance Shoes, MST, $86.00, from VEdance, the very best in ballroom and Latin dance shoes and dancewear. 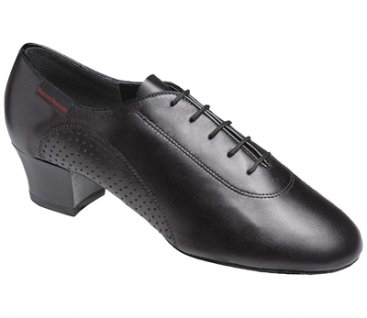 The ‘MST’ is their Dansport Basic Collection styles for Men. 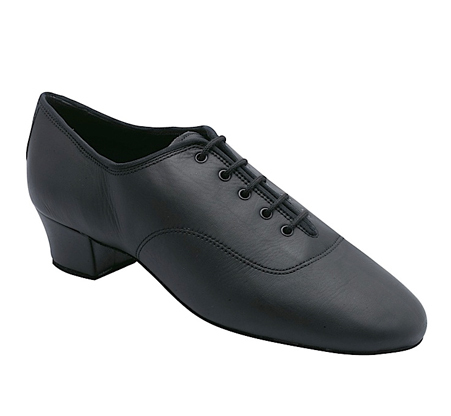 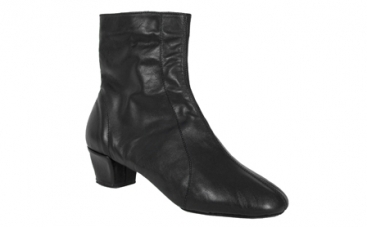 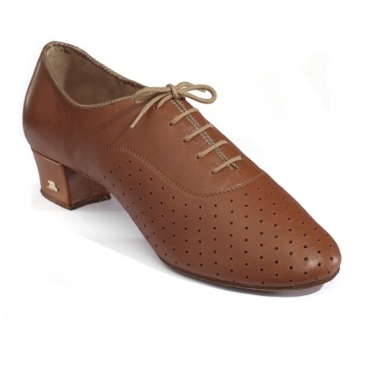 This is a Full-Sole shoe for Latin, which is available on the 1.5” heel.